An Awesome Book of Art with Project Work. 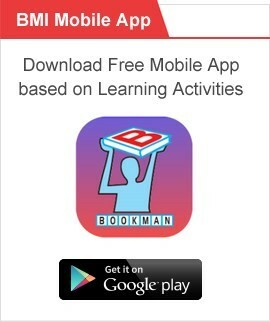 A Text Book for learning Computer. 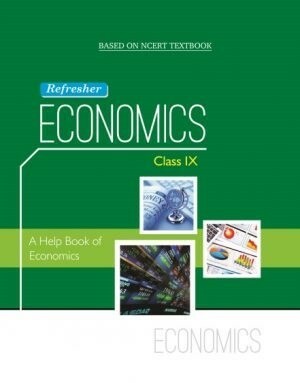 A Unique NCERT Pattern Based Book of Economics Subject for Class IXth Student. 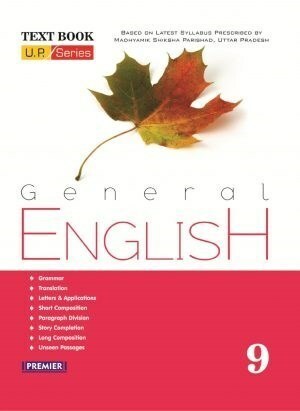 A Text Book of English for 9th Class. 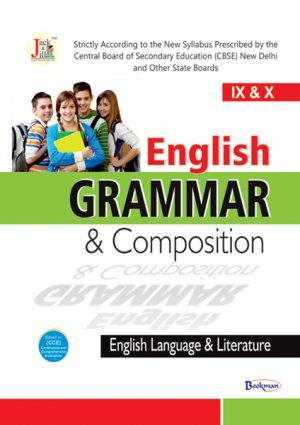 A unique Book of English Grammar & Composition for IX & X. 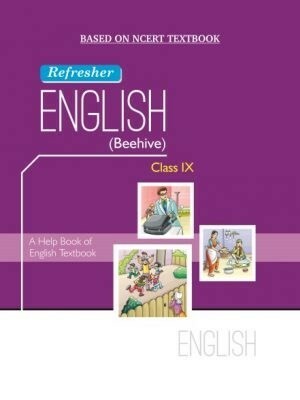 A Unique NCERT Pattern Based English Supplementary Reader Book for Class IXth Student. 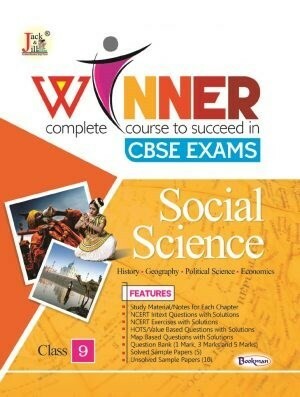 A Unique NCERT Pattern Based Book of English Subject for Class IXth Student. 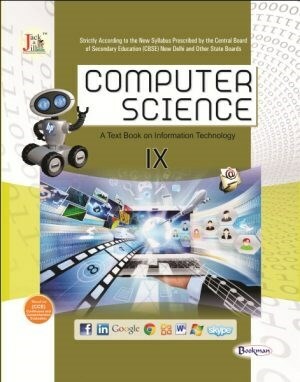 A Text Book of Mathematics for 9th Class. 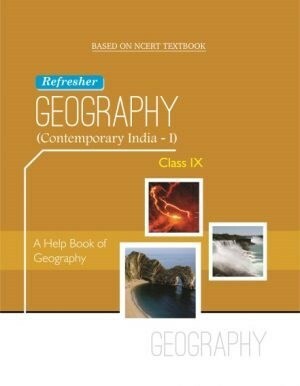 A Unique NCERT Pattern Based Book of Geography Subject for Class IXth Student. A Book to learn various topics of Home Science. 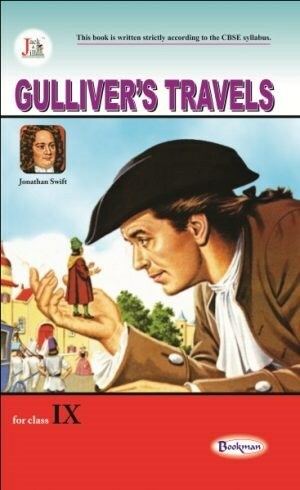 A Book an adventure story of an imaginary character. 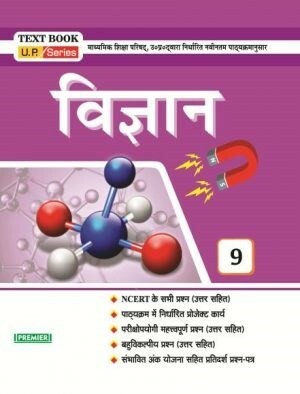 A Unique NCERT Pattern Based Book of Hindi Subject for Class IXth Student. 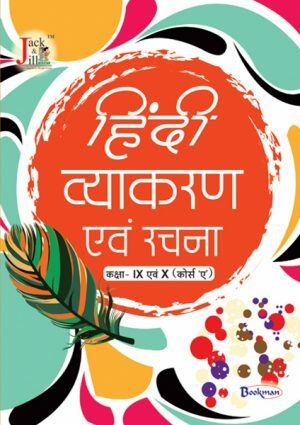 A unique CBSE Board Text Book of Hindi Vyakaran for IX & Xth Class. 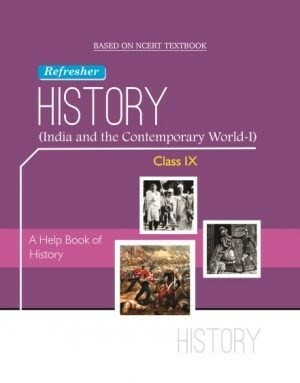 A Unique NCERT Pattern Based Book of History Subject for Class IXth Student. An Awesome Book of Human Figure Art with Project Work. 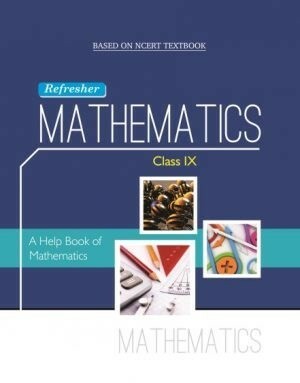 A Unique NCERT Pattern Based Book of Mathematics Subject for Class IXth Student. 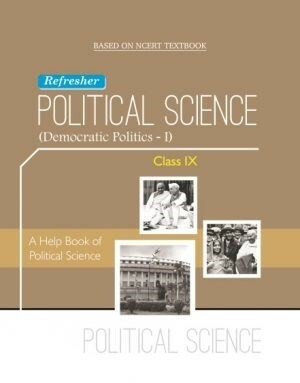 A Unique NCERT Pattern Based Book of Political Science Subject for Class IXth Student. 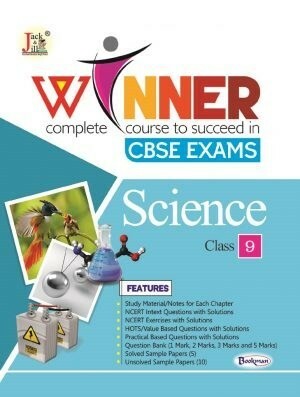 A Unique NCERT Pattern Based Book of Science Subject for Class IXth Student. 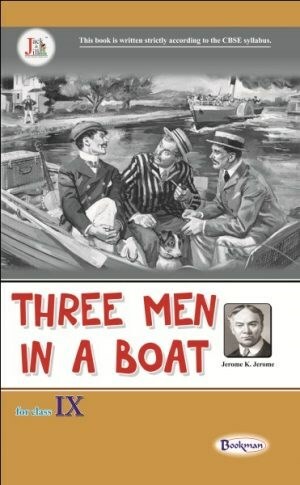 A Humorous Story of three friends & a Dog. 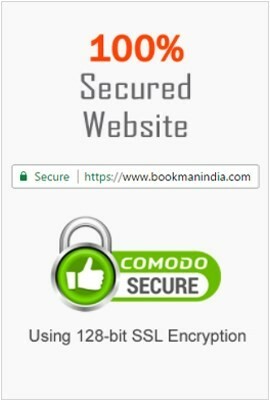 A text book of learning Commerce for class – 9. 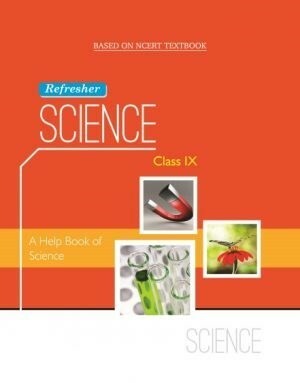 A Text Book of Science for 9th Class.